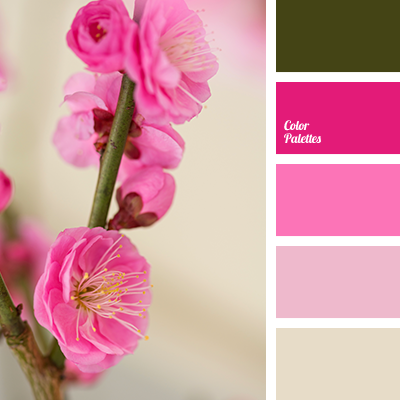 Raspberry, banana – “tasty” colors that will adorn any interior with any accessories. 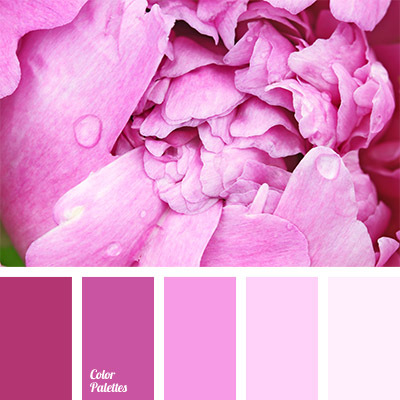 Soft shades of these colors will suit perfectly modern girl’s wardrobe. 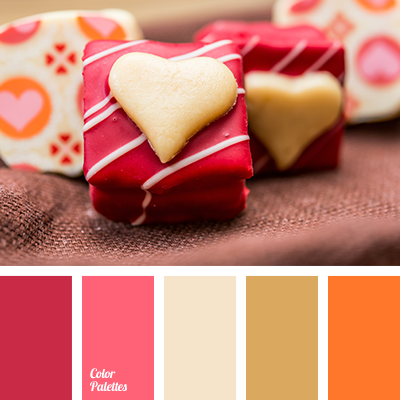 Luscious creamy – crimson colors will give your image weightlessness and charm. 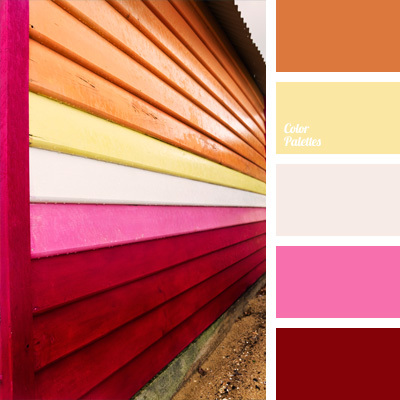 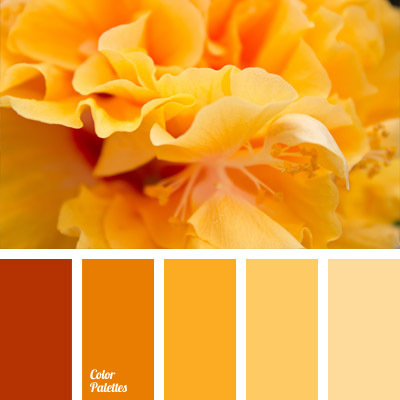 banana yellow, color matching, cream, crimson and pink, crimson color, crimson-red color, dirty white, gingery-brown, pale pink, pink and yellow, rich crimson color, shades of pink, warm shades of brown, yellow and pink.